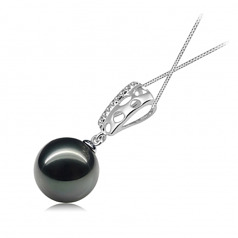 Dazzling and Magnificent in Design this Black Tahitian pearl and 14K White Gold Pendant rise to the occasion when called upon. 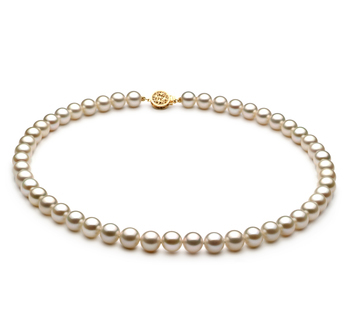 The 10-11mm sized black pearl is a welcoming size for those times when the need to be noticed is a must and impressions need to be lasting rather than fleeting. 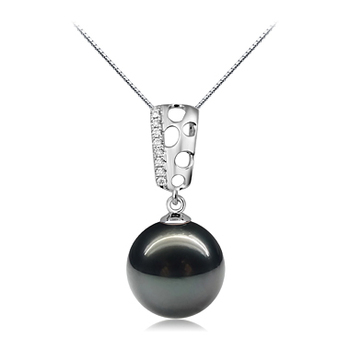 The impeccable grading on the shape, lustre and nacre prove to be a pure joy for this Tahitian Black Pearl. 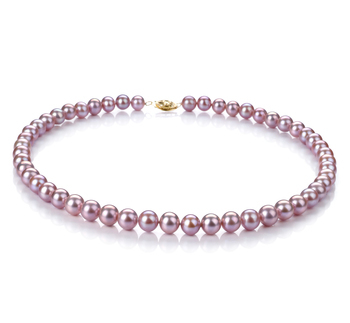 The main points of a true Tahitian pearl are its ability to outshine all others and to truly pull from its being the undertones of the emeralds, blues and possibly even the purples. 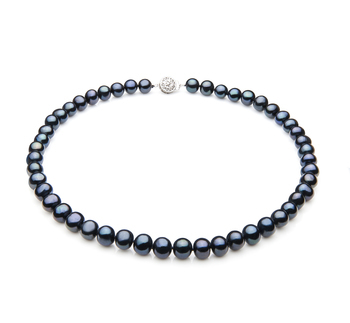 These dazzling colours have all been found to be present in various forms in the Black Tahitian Pearls, from some more than others but all are great possibilities. 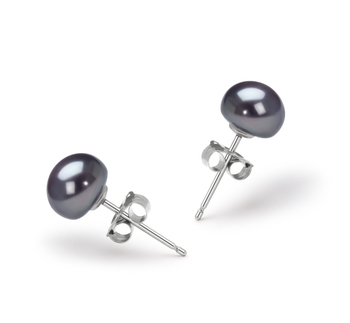 The addition of the 14K white gold is a beautiful contrast to the highly polished black pearl. 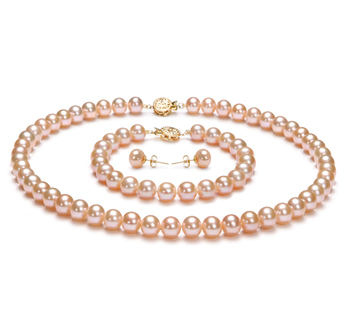 The top portion of the pendant resembles an old time microphone and may make the perfect gift for the woman with the soft and silky voice who sings to you softy each night. 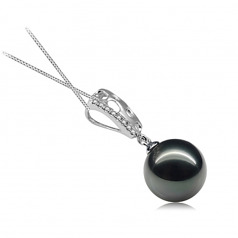 This White Gold and Black Pearl pendant is as pleasing to the casual attire as it is to the formal ware, dress up your wardrobe for new and exciting ways to make something fresh and new again. 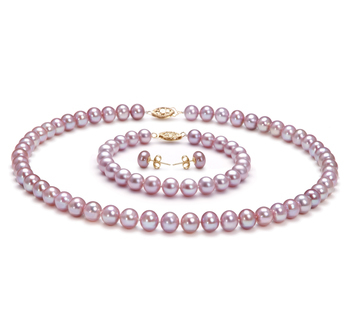 Show only for "Zuella Pendant"